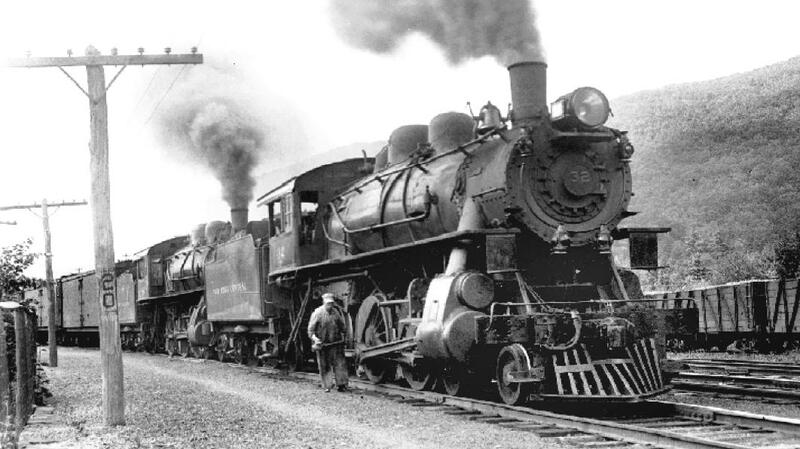 "The Only All Rail Route Through the Catskills"
The Ulster and Delaware Railroad (U&D) (later the Catskill Mountain Branch of the New York Central) was a railroad whose rails wound through the valleys and over the hills of the majestic Catskill Mountains in Upstate New York. 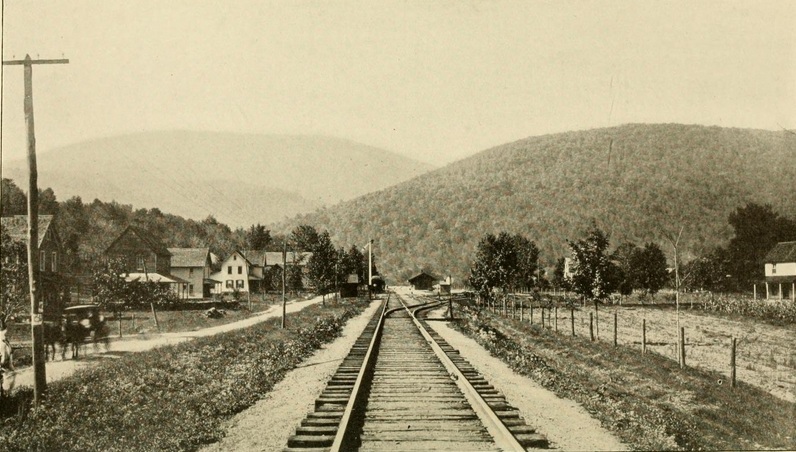 In the distance of just 107 miles between Kingston and Oneonta the U&D encountered stiff grades, horseshoe curves, babbling mountain brooks, and picturesque mountainside villages. 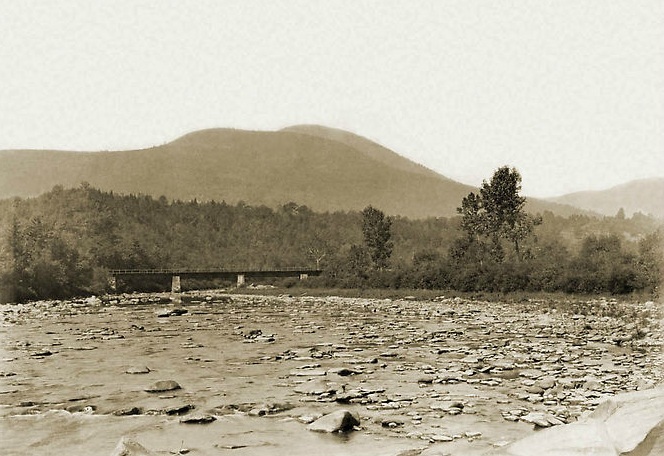 From the day the first tracks were laid down in 1866, the U&D was the lifeblood of the Catskill Mountains. 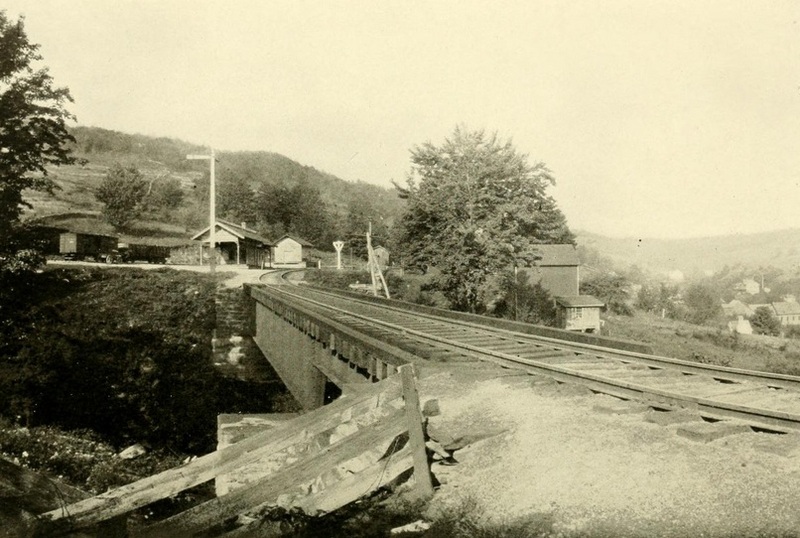 Called the �Up & Down� by locals, the U&D brought people to the hills to enjoy the countryside, shipped out the milk and produce raised on the mountainsides, and connected the people of the Catskill Mountains to the outside world. 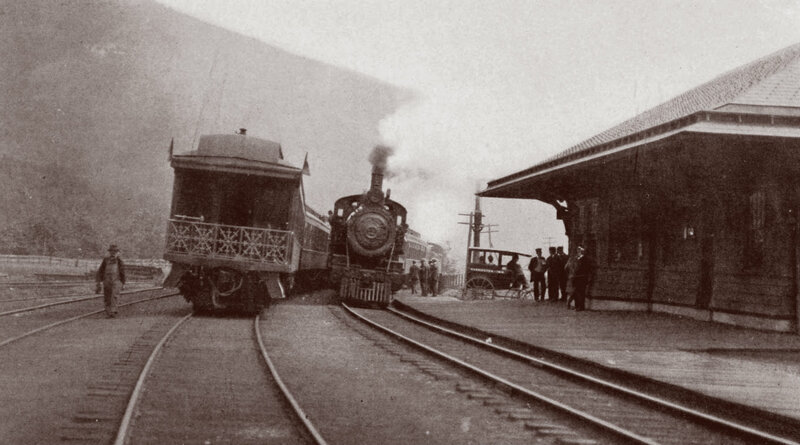 The U&D was an incredible �not-so� short line railroad whose story included many colorful people, humorous stories, tragic accidents, and a unique story of a railroad unlike any other, all in the shadow of looming Catskill Mountains. Have any questions, comments . . . something you'd like to contribute? Please contact me! CatskillCrazy13@aim.com. This website, the individual webpages contained therein; as well as the text, images, and graphics contained therein are copyrighted.